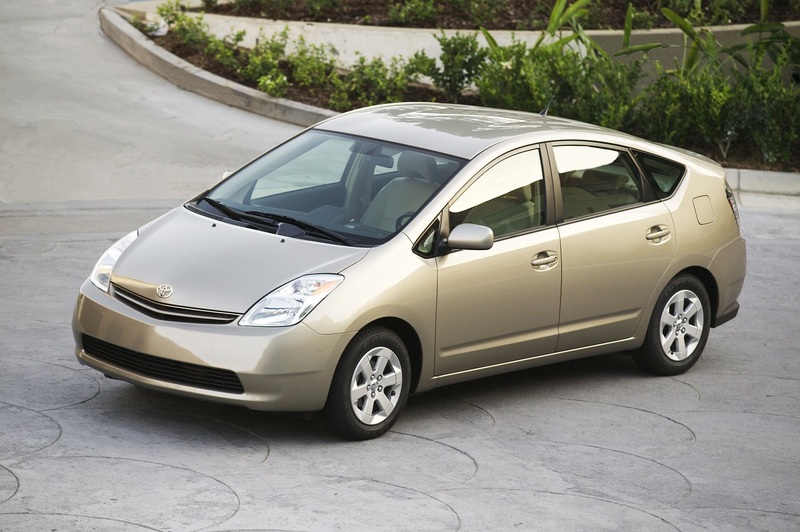 The 2001-2007 Prius equipped with the 1.5L 4-cylinder 1NZ-FXE is more prone to misfires and a check engine light after an oil change, especially if the oil level is overfull or the wrong weight oil is used. To prevent this condition use only 5w20 or 5w30 ILSAC GF-4 SAE oil filled to the correct level. The 1NZ-FXE is extremely sensitive to being overfilled – an extra .5 quarts can cause a misfire. 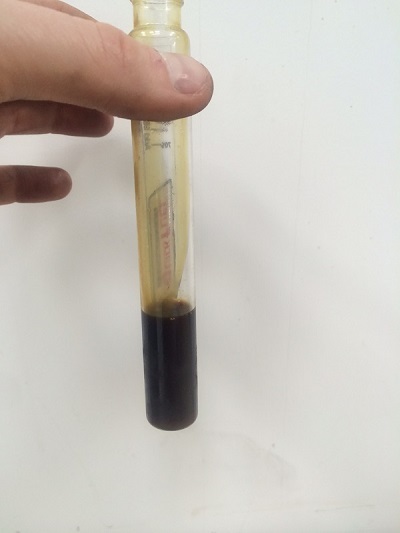 CARspec recommends you fill the oil to roughly 3 quarts first then add as needed. 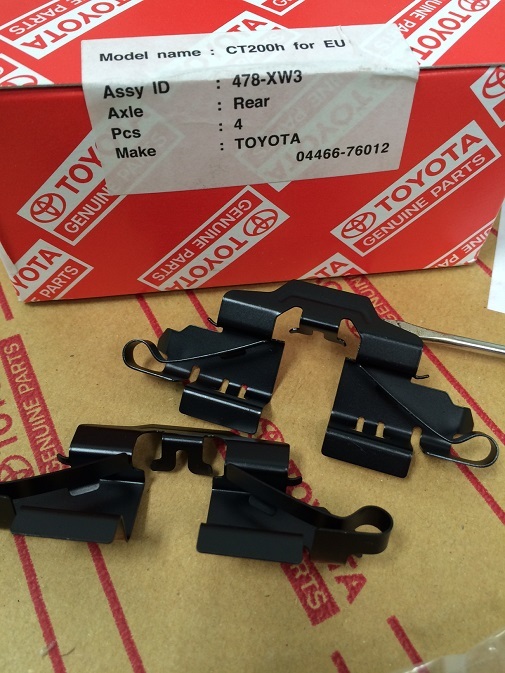 Toyota’s specification calls for 3.9 quarts but we find this to be a bit high (still safe but is over the full mark). 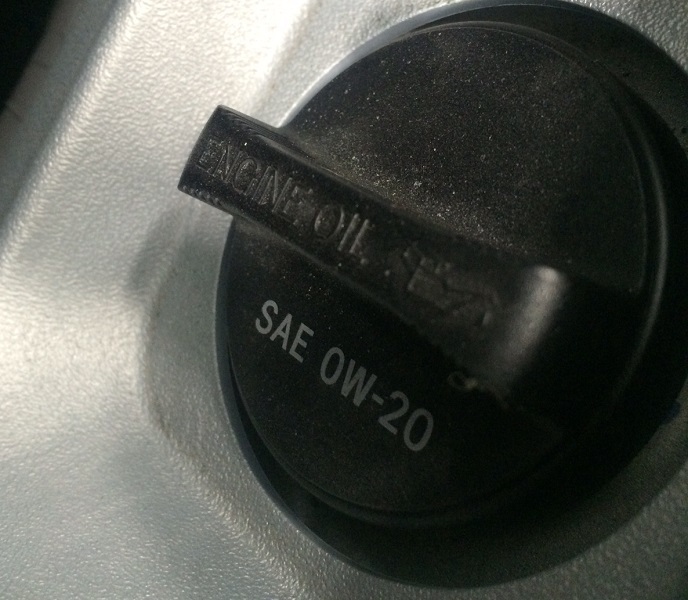 It’s not a bad idea to clean your throttle at the same time as well – it is common cause of a check engine light on the Prius. 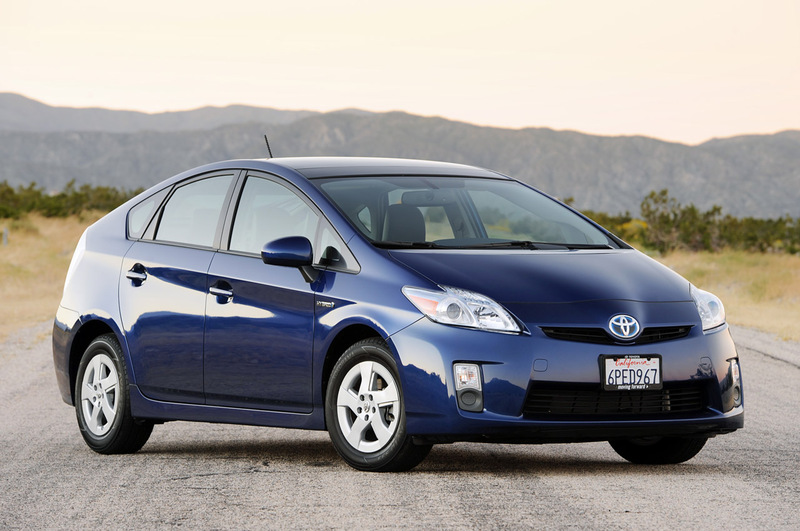 As Eden Prairie and Chanhassen’s Toyota and Lexus independent service and repair shop we pride ourselves on Prius and general hybrid repair knowledge. Even if its just an oil change, give us a call today!